Low temperature physics, MEMS and NEMS, energy efficient networking, cybersecurity and protecting critical infrastructure. Statistical Signal Processing, Machine Learning, Information Theory, and Visual Information Processing and Analysis with applications to sensor and camera-based detection, recognition, and summarization of salient-changes, actions, and human-gestures for smart living spaces, security, and surveillance. Image and video processing/compression/transmission, human-computer interfaces, visual sensor networks (camera webs), stereoscopic and 3-D imaging, multidimensional digital signal processing, computer vision. 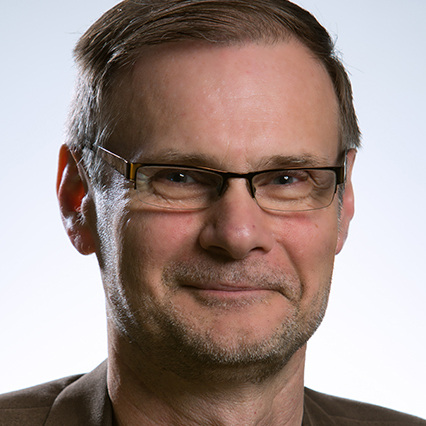 Thomas Little is involved in the development of enabling technologies and applications for networked and distributed systems. Recent efforts include research in video sensor networks and streaming in wireless settings, ubiquitous optical networking with visible light, vehicle-to-vehicle/ infrastructure (V2X) communications, and the application of wireless sensors in health monitoring.